Located about 50km to the north from the capital city of Jordan, Amman, Jerash is known for the ruins of the Greco-Roman city of Gerasa, which nowadays represents the most complete and best preserved Roman city in the whole world outside Rome. 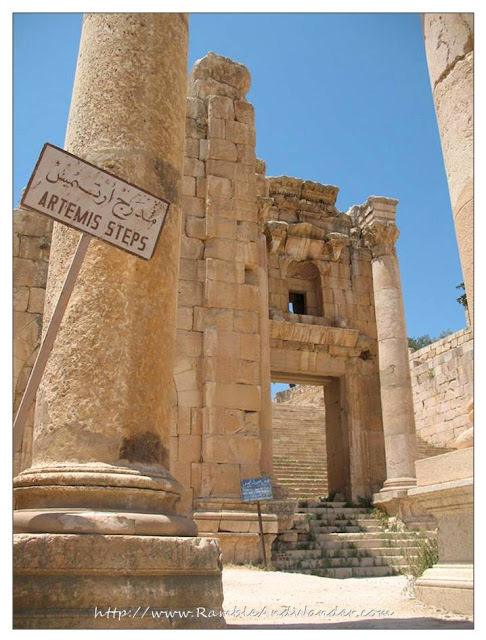 One of the "Decapolis", Jerash is the second-most popular tourist attraction in Jordan, right after Petra. The Roman Army is getting ready for a showdown at the Hippodrome. This twice-daily showdown is called RACE, an acronym for the "Roman Army and Chariot Experience".